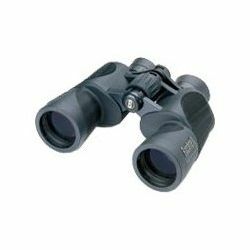 Like the name says, these binoculars are made for water. Splash them, soak them, dunk them - and they'll emerge 100% fog free and dry inside. Perfect for skiers, snowmobilers, anglers and kayakers. True waterproof construction and a rugged, non-slip rubber design makes the H2O series a simple choice for those whose lifestyle borders on the hyper side of active. Take them with you - everywhere. 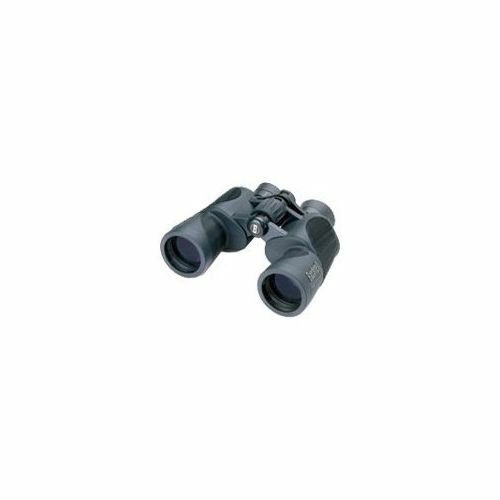 PRODUCT FEATURES: Multi-coated optics for superior light transmission and brightness; Waterproof: O-ring sealed and nitrogen-purged for 100% reliable, fog-free performance; Large center focus knob for easy, precise adjustments; Non-slip rubber armor absorbs shock while providing a firm grip.